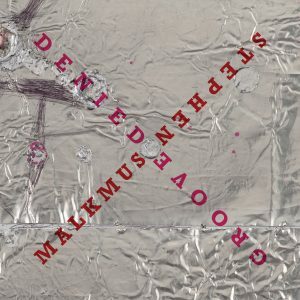 You might know him as the frontman of Pavement, or have even heard him with The Jicks, but on ‘Groove Denied’, Stephen Malkmus returns solo. An indie rock stalwart, Malkmus sets aside his guitar and turns his focus tho his laptop and electronics. We’ll be spinning it all week on Breakfast, Drive, and Static where you can win copies!